Every now and then a book comes along and it’s exactly what your family was looking for. It is the book you had hoped someone would write. You devour it, highlighter in hand, and then you make space for it on your reference shelf because you know you’ll be referring to it often in the coming months and years. Jamie Martin has done it. 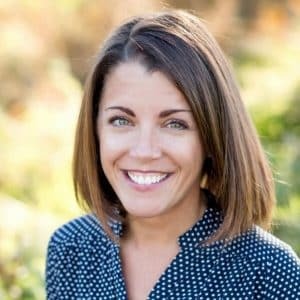 She has written the book that our family needed. It’s called Give Your Child the World: Raising Globally Minded Kids One Book at a Time and it arrived on bookshelves yesterday. 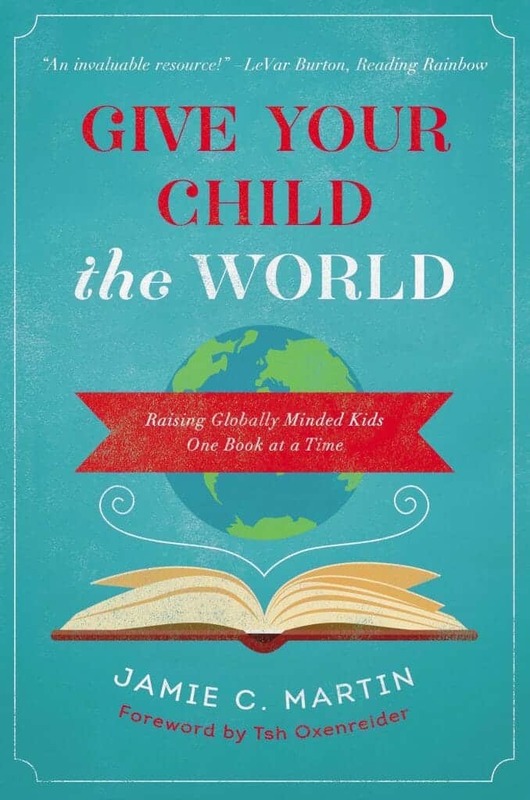 *Disclaimer: I received an advance copy of Give Your Child the World at no cost. I was not required to write a review. As always, all thoughts and opinions are my own. I only share resources that I would use with my own family and those that I believe other families will enjoy. This book is absolutely fantastic. I’ve already started using it as curriculum and I purchased a copy for a friend. 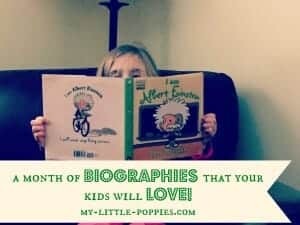 Carefully selected, quality read alouds are the spine of our homeschool. 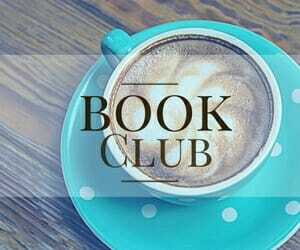 We start and end our days with fantastic books. 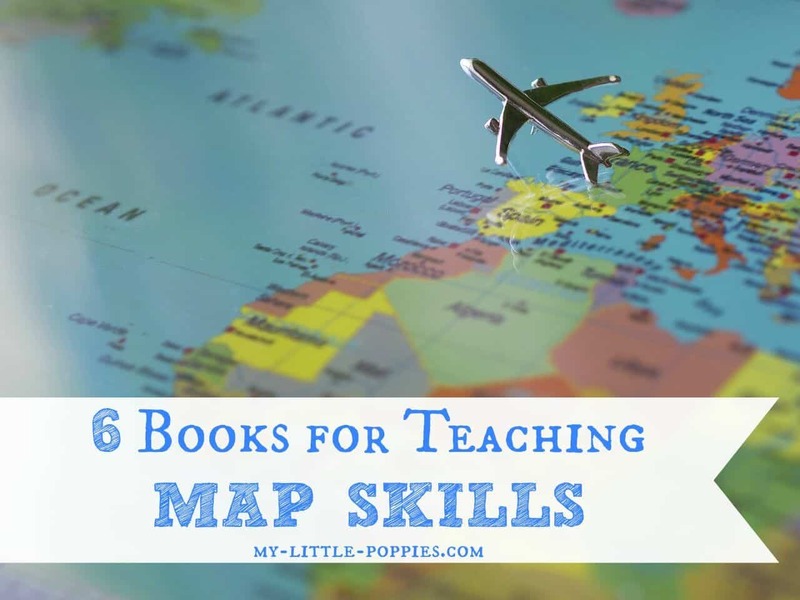 With read alouds, you can tackle any academic subject or current area of interest. I think of our read alouds as a conversation. I pause to ask and answer questions, occasionally putting the book down to dive down a rabbit hole by way of Google or YouTube. The beauty of a good read aloud is that you are able to share it with children of all ages. When you read aloud to your children, the nonreaders gain as much information as the independent readers. This morning’s coffee and books: bees, bees, bees! Let’s face it: raising globally-minded children can be a challenge. Very few of us are able to travel the world with our children in tow, immersing ourselves in various cultures. I know many of us wish that we could, but it is just not realistic. 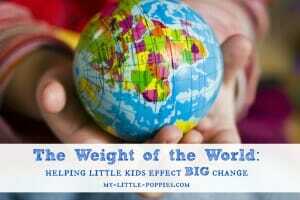 So how can we raise children with an awareness of the world when traveling is not an option? 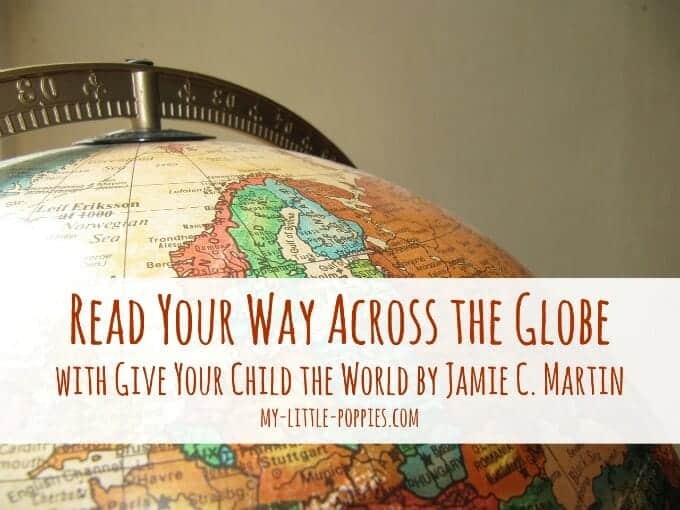 Thankfully, Jamie Martin is here to help with Give Your Child the World: Raising Globally Minded Kids One Book at a Time. 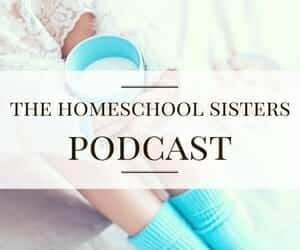 You may already know Jamie from her blog, Simple Homeschool, where she’s been writing since 2010 about mindful parenting, global mindset, education, and fantastic books. 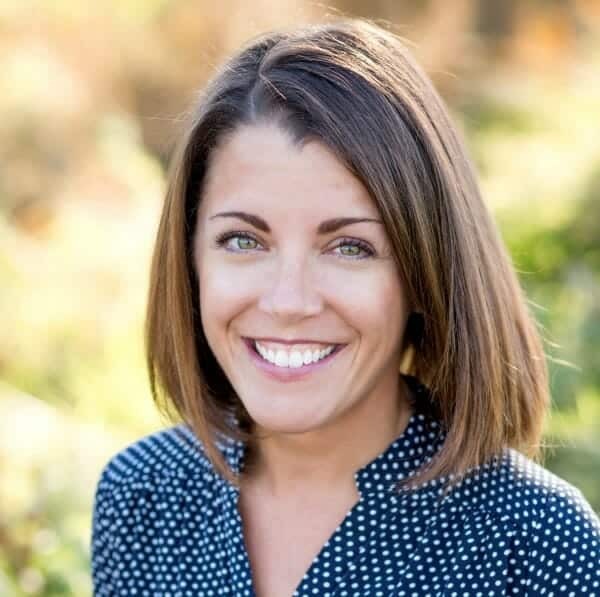 What you may not know is that Jamie knows a little bit about raising globally-minded children. She has a total of four nationalities living under her roof (England, India, Liberia, and the USA). Jamie is called Mommy by her biological son and two adopted children and drinks too many cups of tea with her British husband. 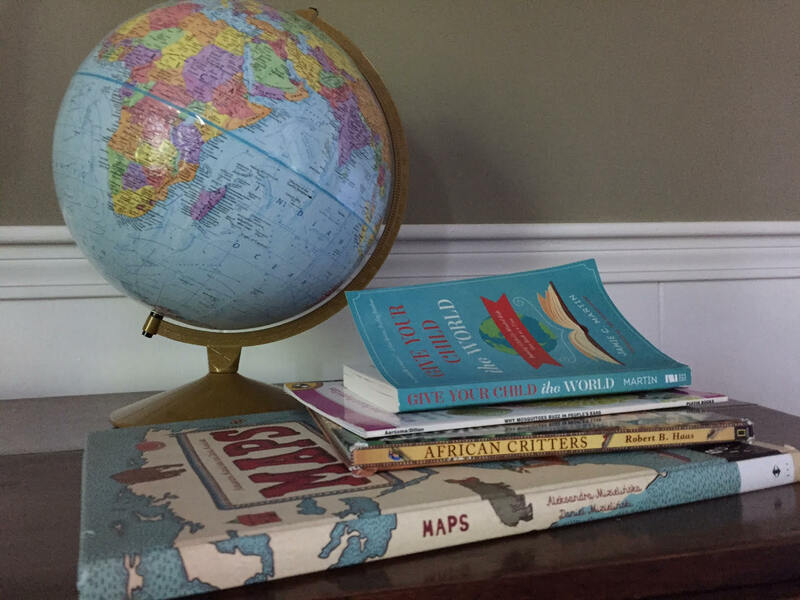 In Give Your Child the World, Jamie shares how your family can read your way across the globe. Give Your Child the World features over 600 of the best children’s books from around the world, organized by region, country, and age range (ages 4-12). Fellow book lovers will be impressed with the selection of books and the fantastic index included. Parents of sensitive children will appreciate that Jamie identifies any content that might be upsetting. Give Your Child the World reads like a favorite story and yet it is so much more than that. 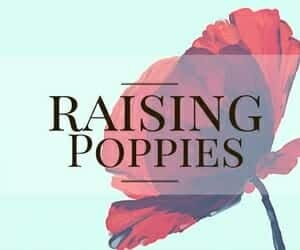 It is a treasure trove of incredible literature, parenting inspiration, and tips for raising confident, compassionate children who care about the world around them. It is a book you will keep on your reference shelf and refer to time and time again. 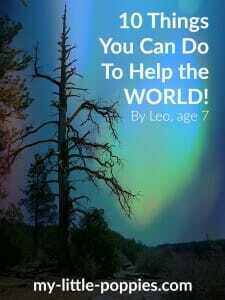 I will be using Give Your Child the World as part of our homeschool curriculum this year. I’ve already hunted down many of the selections via the library, our favorite used bookstore, and Amazon. We are not going to wait until September. We are too excited! We plan to start reading our way across the globe right away! As a lifelong bibliophile and lover of children’s literature, I know a good book when I find it. Jamie Martin has written a treasure. 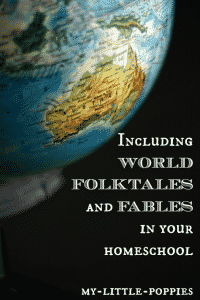 Give Your Child the World would be the perfect addition to your family library especially if you are a homeschooling family. … but you don’t have to take my word for it! Now, it’s your turn. 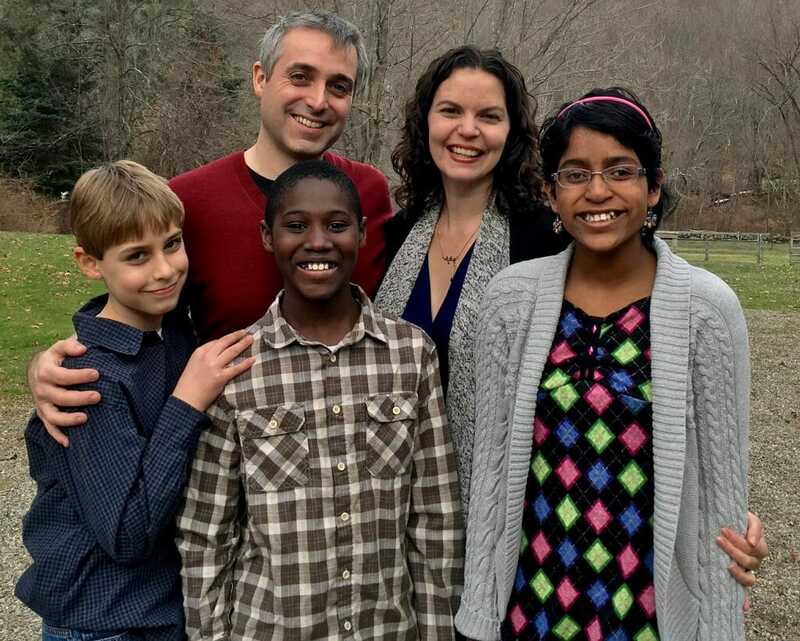 Tell me: How do you raise globally-minded children? Share here! Wow — this book sounds like the perfect supplement for my youngest tribe member!!!!! thanks for the heads up! 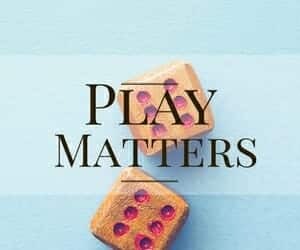 (PS – our favorite board game is Clever Endeavors).